When you have an individual, or individuals, hell-bent on becoming a martyr, finding a way to prevent their actions will be exceedingly difficult. The terrorists may not succeed, but they will have succeeded in creating the desired effect, which is fear. 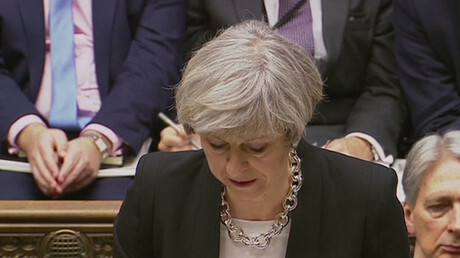 UK Defense Secretary Philip Hammond says police are working on the assumption the deadly attack on March 22 in the heart of London is linked to Islamic terrorism, while Prime Minister Theresa May has said the attacker was a British national known to MI5, the intelligence agency. The number of dead from the attack has been revised down to four, including the assailant. 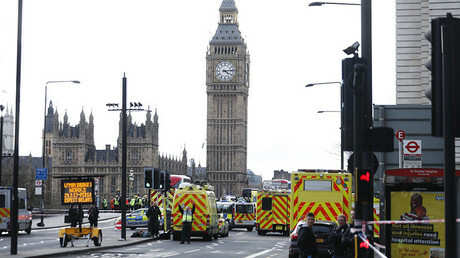 Around 40 people were injured when the lone attacker rammed a car into crowds of pedestrians on Westminster Bridge before jumping out and fatally stabbing a policeman. The attacker was then shot dead. RT spoke to a group of experts and discussed the question of global security and what precautions can be taken - if any - to stop such acts of violence. “Parliament itself is long-known to be a potential target and it is protected accordingly. 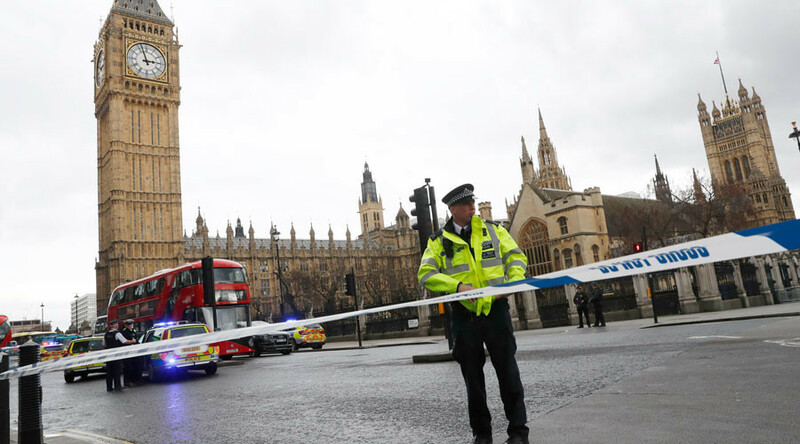 Although a review is still to take place, I think police and the security services can take some consolation perhaps from the fact that the attacker didn’t manage to get through into Parliament itself. “The idea of the attack was to strike where it would have the greatest visibility. Parliament is a very good target. Obviously given all the attention, they have succeeded. But when you have someone who is hell-bent on being a martyr, it is going to be very difficult to stop that. They may not succeed, but they will have gone out of the way they wanted, and they will accomplish what they hoped to achieve, and that is maximum publicity for their cause and to bring attention to the fact that they are alive and well. “First of all, it seems to fit with the modus operandi that has been used both in the Nice attack in France last year and also the Berlin attack in Germany last year, where it’s a low-tech but highly damaging attack. So we can assume that it’s probably an ISIS-inspired lone wolf attack, there’s no doubt about that I think. I think a condition of ‘high alert’ is the new normal. We have to accept that across North America and across Europe. Because in the past terrorist organizations used to carry out coordinated attacks. In Brussels, it is the anniversary of that huge attack at the airport and on the metro... But trying to coordinate that sort of attack leaves the group organizing it very open to interception when they are try to talk and communicate. A lone wolf attack is much more effective, and that is what we are seeing.